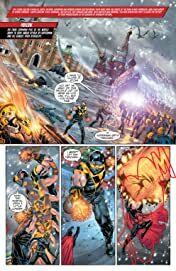 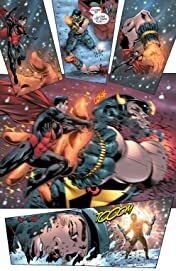 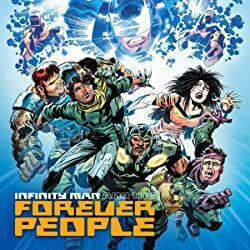 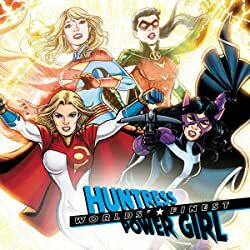 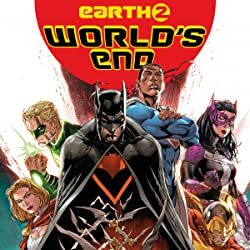 On the parallel world of Earth 2, a young team of heroes rose to become Earth’s greatest defenders, filling the void left when Superman, Batman and Wonder Woman sacrificed themselves to save the planet. 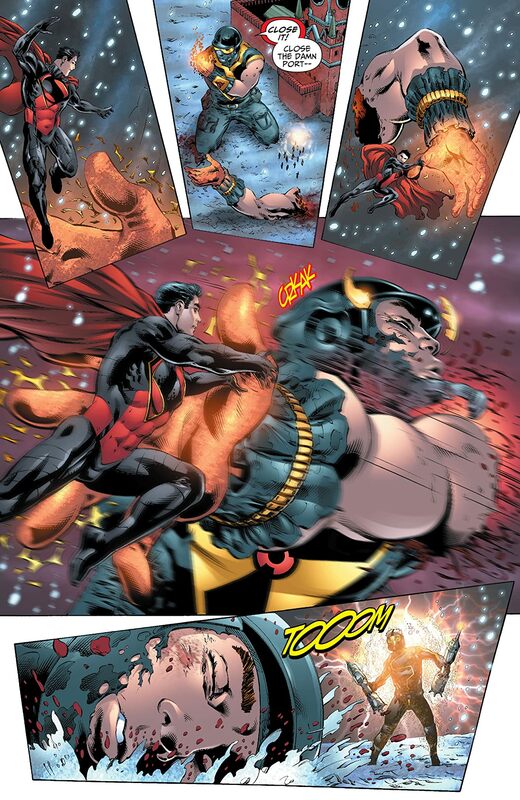 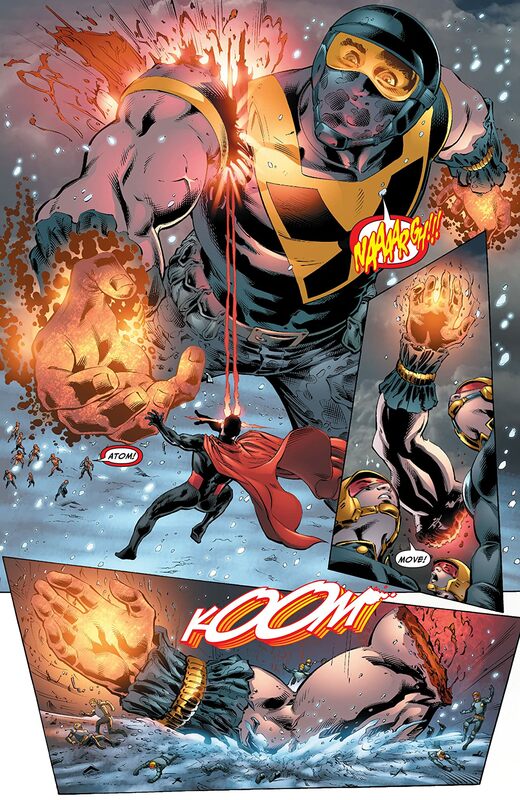 But now, after five years presumed dead, Superman has returned…as a servant of Darkseid! 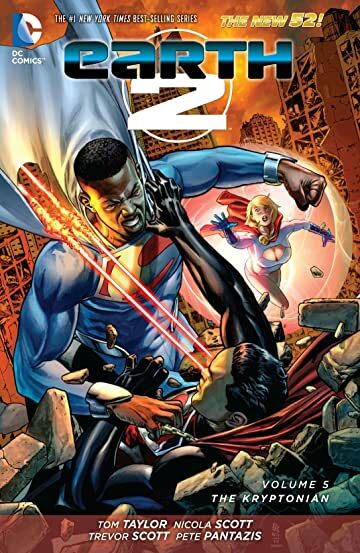 Only one person on Earth has the power to stop the Man of Steel — the lost son of Krypton, Val-Zod! 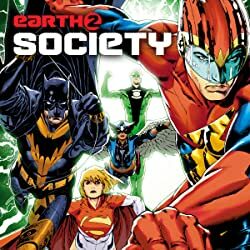 Witness world-changing war and the birth of a brand new Superman as writer Tom Taylor (INJUSTICE: GODS AMONG US) and artist Nicola Scott (SECRET SIX, TEEN TITANS) bring you EARTH 2 VOL. 5: THE KRYPTONIAN (collecting EARTH 2 #21-26, EARTH 2: FUTURES END #1).